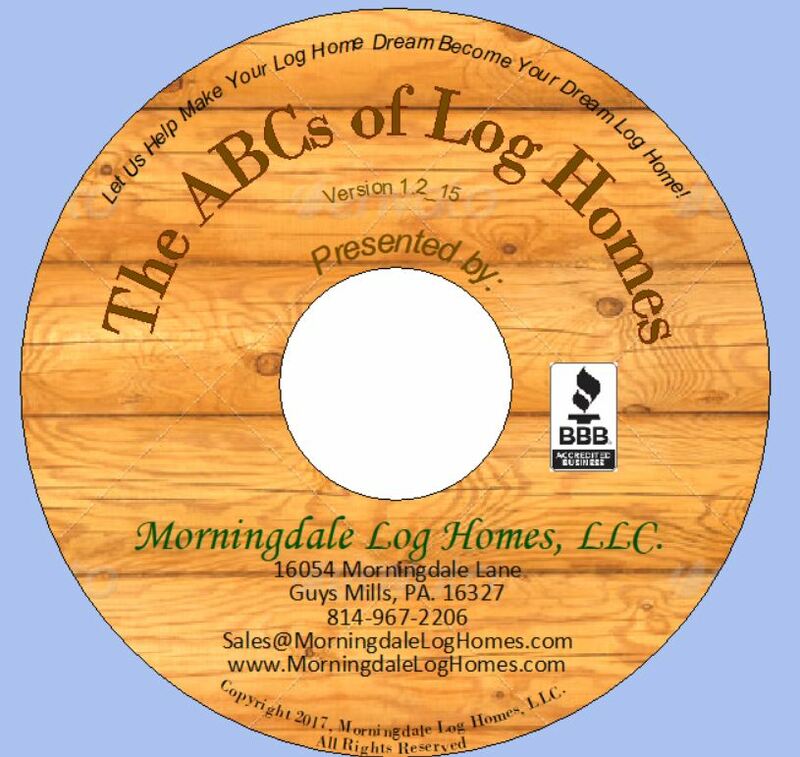 ← The ABCs of Log Homes V1.2 Now Available on YouTube! Have you and your significant other been dreaming of or talking about a log or timberframe home in your futures? Or how about a vacation home where you can enjoy yourselves in a casual home? If so, then you do not want to miss our Open Model Home on Sunday August 27, 2017, from 1PM to 4PM. Not only will you be able to see first-hand a real log home, but you will be able to tour it without any sales pitch! Why no sales pitch or pressure? Because we know that once you visit our model, you will fall in love with log homes and want one! You see, life in a log home or timberframe home is, well, different. The extensive use of logs and heavy timber relaxes the human body and mind, it is like going back to nature. You can even smell the pine odor as you enter. And if you live in the busy city or suburbs, you will be overwhelmed by how quiet these homes are. Again, very relaxful and stress-reducing. As you tour the model, you will see the variety of features that can be incorporated into a home design. Plus, we can provide you with answers to your questions as well as a copy of Timberhaven’s latest award-winning catalog and our mini-DVD entitled The ABCs of Log Homes©. And, unlike many log and timber frame suppliers, our catalog is FREE. Also, consider the fact that we are local. You will not have to deal solely by telehone, email and postal mail as you pursue your log or timber frame dream. Instead, you will actually meet with us and we will work with you directly in helping to make that dream become reality, just as we have done for many others before you. And we are honored to be able to state that we have an A+ rating with the Better Business Bureau – of which very few log or timber frame suppliers or their representatives are members of, let alone have achieved an A+ rating. So, take some time from your hectic schedule, and visit us during this Open Model Home event – we assure you that you will not be disappointed! In fact, we may even be able to save you some money if you have already been shopping for a new log or timber frame home.